It is important to know what services your province provides for its residents with disabilities. In Saskatchewan, there are many benefits available and we will make sure that you are informed about them all. Start with a Disability Tax Credit assessment and then ask us about province-specific programs and we’ll be happy to help. The Disability Tax Credit has a federal and provincial portion that is paid out to eligible candidates. While the federal portion is always the same, the provincial supplement varies by province. Saskatchewan has one of the highest supplements of any province in the country so get in touch now and start getting your benefits today. When you called to tell me about the refund I didn’t believe it until I got the check a few days later. I am still speechless and so grateful for your help. You kept me informed about my application throughout the process and helped me get back this money quickly and hassle-free. Thanks again! We will finally be able to get the electric wheelchair that Teresa needs. It will give her much more independence. Thanks for all your help. Wow I cant believe it. I never expected such a big return. I am very happy about this wonderful news. I thank you for your help with everything. This couldn’t have come at a better time! I know it cost me a little bit but it was well worth not having to worry about a thing throughout the process. Thanks again. I can now pay my bills, I am behind on everything. Its amazing you have no idea. When I get off the hone I’m gonna scream with joy. I am very satisfied with the customer service I received. All my emails and calls were returned quickly and handled professionally. I appreciate the hard work you put in. I don’t think I would have been able to do this on my own. This couldn’t have come at a better time. I’m going to go on vacation! I want to take this opportunity to say thank you for everything you have done. It was very much appreciated. I can’t believe it! I never knew that I was entitled to this and I thank you for helpus us with the application and handling all the paperwork. I truly appreciate all the hard work and the patience of everyone who helped us with this application. It’s a great service for people like us who didn’t know where to start. I don’t think I would have gotten all this money without your help. I’m very grateful for the service you provided. I can’t believe it! I never knew that I was entitled to this and I thank you for helping us with the application and handling all the paperwork. I can’t believe this! I’m in shock. Thank you for everything. Wondering what the Disability Tax Credit can do for you or someone you love? 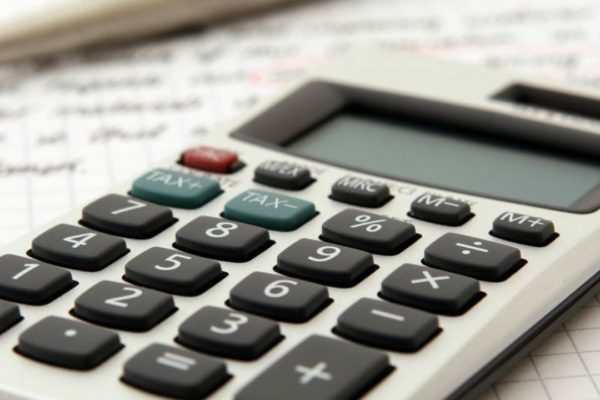 We created an easy-to-use Calculator that can estimate what you might be entitled to if you were approved for the Disability Tax Credit. To get started, click the button below. Disability Tax Credit experts who help Canadians in all provinces and territories receive thousands of dollars in benefits, giving them more financial freedom and allowing them to live better lives. Be treated like a person and not just another application. Work with the team that considers you number one.